Englewood Neighborhood TIF | R.A.G.E. Since R.A.G.E. 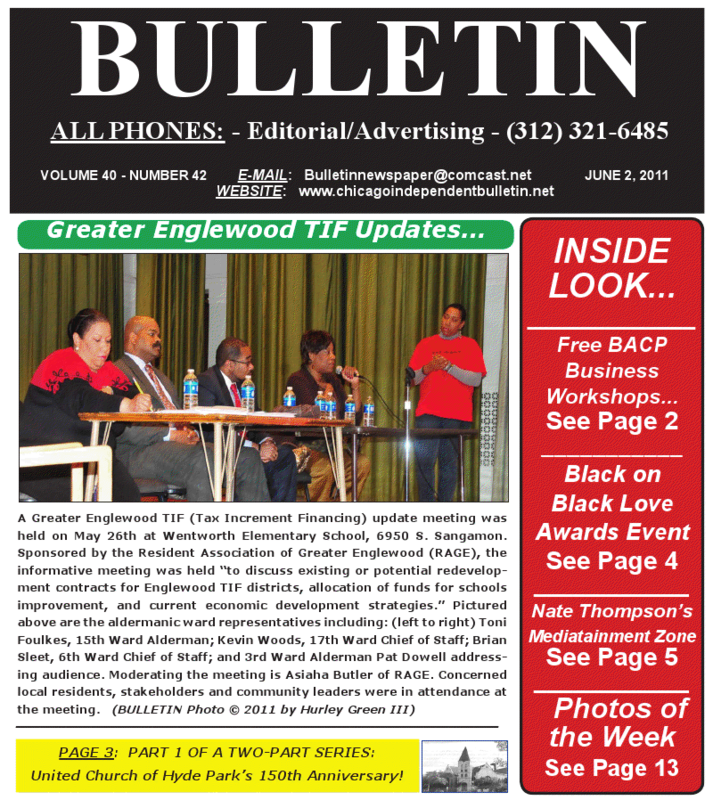 was founded in October 2010, our association has been researching the spending in the Englewood Neighborhood TIF trying to make sense of the expenditures, lack of transparency and community involvement. As a volunteers we try to leverage as many assets as possible to help us complete our goals. In doing so, this year we partnered with DePaul University of College of Law and Steans Center for Community-Based Service Learning to do in depth look at this particular TIF. We are working to organize a public information campaign to inform more residents about the expenditures in this TIF. We are proud to share a full report from Depaul here, so that you too can understand the many issues that are associated with designated TIF areas.